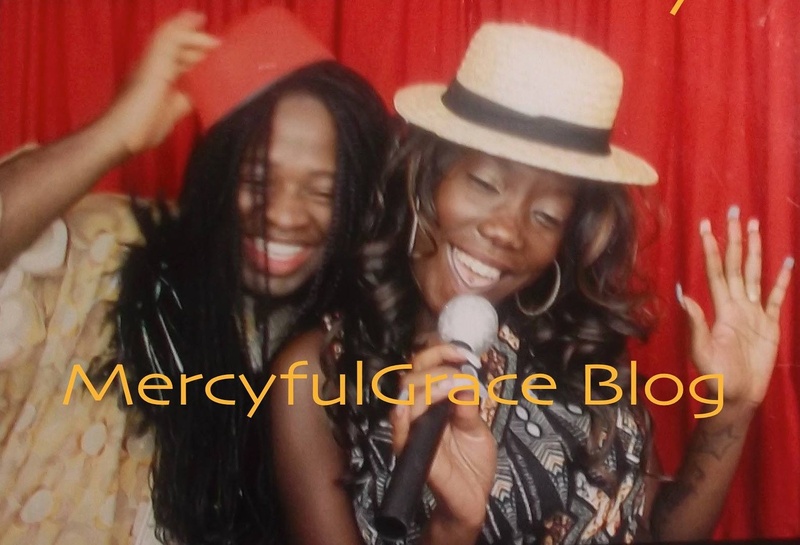 ← MercyfulGrace Diaries with Poison – ‘Thats What They Are’. I believe real Christ like preachers ought to be less materialistic focused and bless people more instead – 360 degrees. Jesus didn’t live in the church. He built his church on the road. So why do you need those million dollar mansions to live in? Not judging. Just asking a valid question. You can give back more. Even more; than before. You only need one room to sleep in at night. Yo. Yolo. The show is not on the stage. The show is on the road. That’s where you see the real show. You follow? Real life. Real drama. Where people need a real word. The word of life. That life may shine in they, too. Once like; it did in you.